BAIC (Beijing Automotive Industry Holding Corp.) is allegedly making a bid to acquire Italian design company Pininfarina, which has been on the market for a few months now. BAIC formerly brought the tooling, powertrain technology and intellectual property associated with the outgoing Saab 9-3. 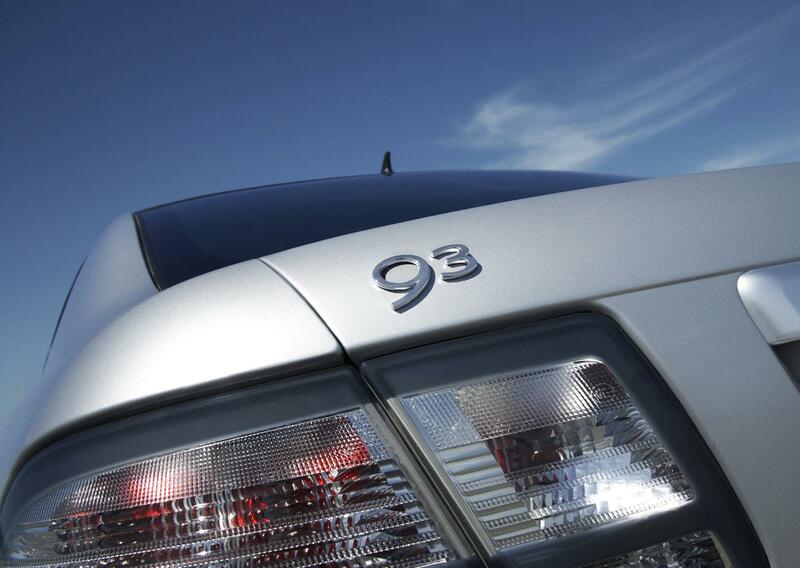 The Chinese car manufacture is developing new models centred on the 9-3 that it plans to sell under the Beijing Auto brand name, and Pininfarina is apparently caught up in the design of that car. 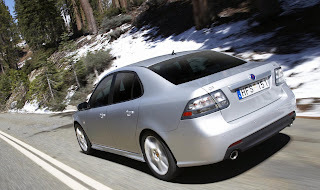 According to Chinese auto-media, a nameless BAIC executive reportedly returned from Italy, where he spoke with Pininfarina about the firm’s joint venture on a bespoke adaptation of the Saab 9-3 that would premier at the 2011 Beijing motor show. Other potential bidders include Anhui Jiangling, Mahindra and Baja, Brilliance Auto and Magna International.